Big Sunny views just in time for summer on the front deck! 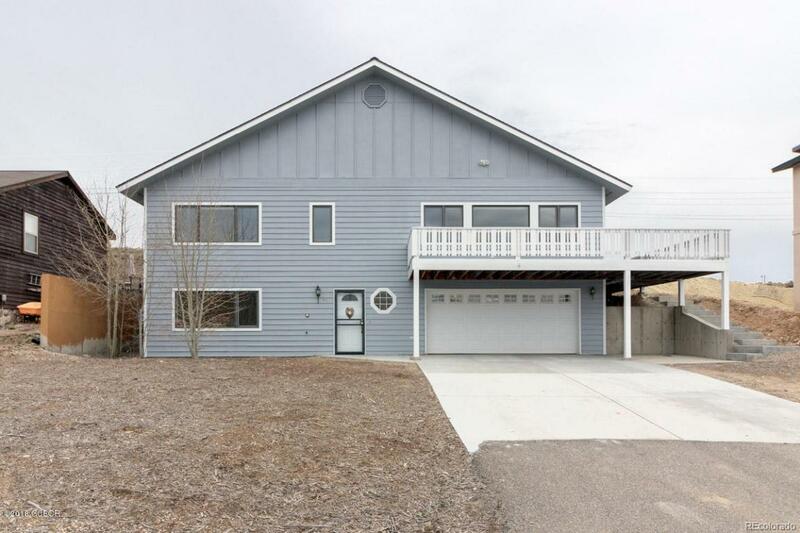 Located in the town of Granby, home is freshly painted and ready to move in and enjoy. Sellers have done an amazing job of up keeping and maintaining this home. Its waiting for new owners to move in and enjoy.